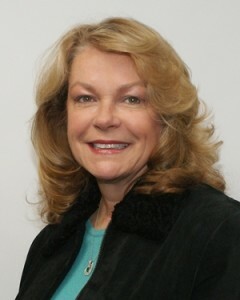 Kathleen has been the Chief Nursing Officer of Mammoth Hospital since November 2004. She achieved her bachelor of science in Nursing from California State University at Los Angeles. Kathleen’s nursing experience includes 26 years at Los Angeles County, USC Medical Center where she held various administrative roles, including 14 years as Trauma Program Manager. She has co-authored many peer reviewed publications, served as a Nurse Surveyor for the state of Washington and served on the Title 22 advisory committee regarding Trauma Center regulations for the state of California.